Something cheap and tacky I knocked up to put on Instagram. 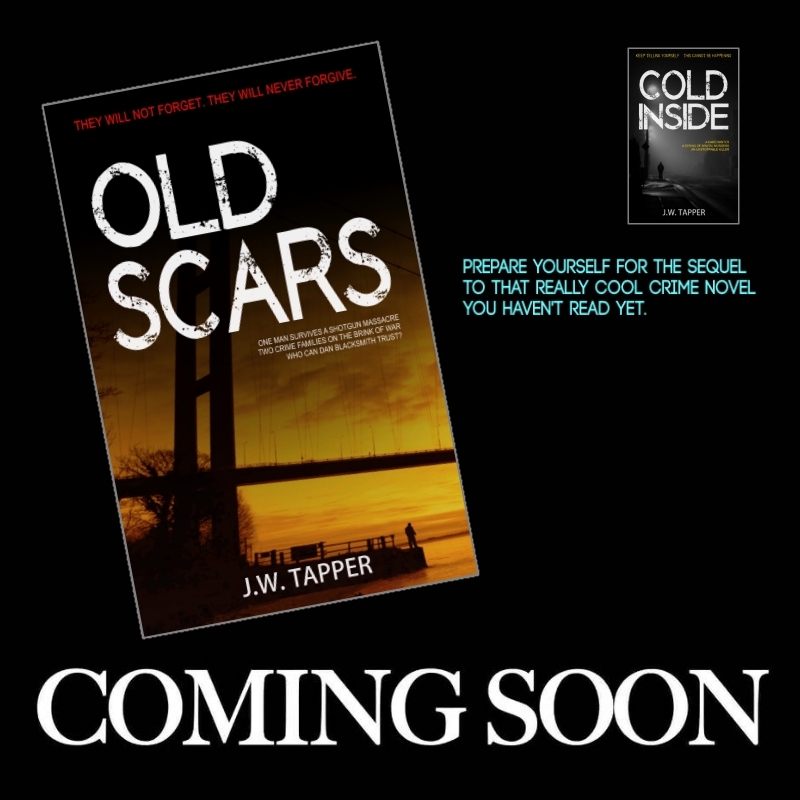 But enough about your girlfriend, here’s an early promo for Old Scars. 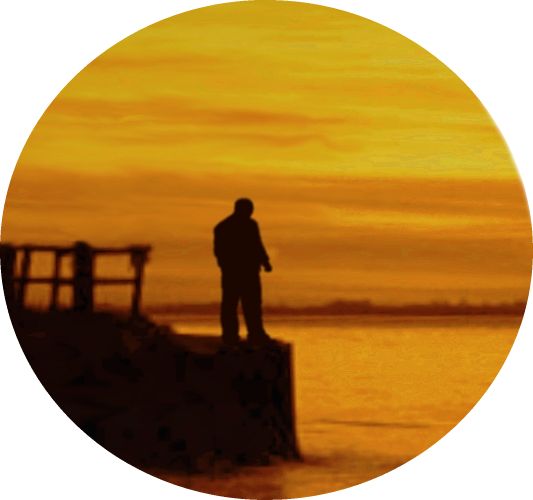 I started writing the sequel to Cold Inside in July 2017, five months before Cold Inside was published. It’s now March 2019, and this is the longest I’ve taken to write a novel (so far). The sequel is called Old Scars. I like the title quite a lot, so please don’t use it for a crappy three-page novella that gets published on Amazon before my book comes out. Thanks in advance for that. 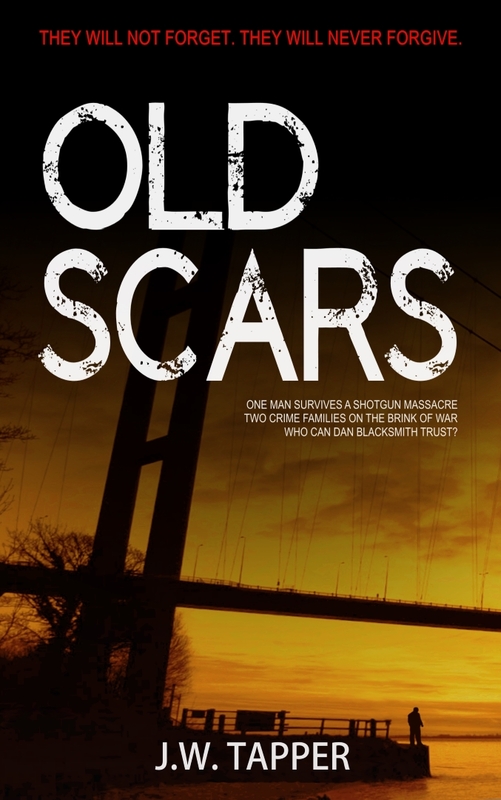 Old Scars is currently being read by my test readers, and me, although I have already read it many times – but not right from start to finish because I only ‘finished’ writing it yesterday. That was World Book Day and the timing was definitely not deliberate. I wanted to finish it by the end of February this year but I didn’t quite manage that. If you read Cold Inside and you liked it, and you wished I’d write a sequel that was bigger, faster, more brutal, packed full of even more badass characters… you may well be in for a treat. Here’s the cover (in lo-res jpeg format). It could change before publication so don’t fall madly in love with it just yet. I don’t have a publication date to announce yet. Once the test-reading phase is complete, I’ll probably be able to provide that information. Until then…you’ll just have to wait.